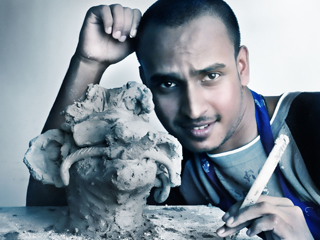 Asadul Islam is one of the bright new entrants in animation arena. Possessing a Master’s Degree in Digital Direction and 3D Animation, this talented youngster has received guidance from some of the most experienced stalwarts in animation. With internship stints in Big Animation and ToonzEra Studios, Asadul Islam has had experience in matte painting, texturing, lighting, rendering, visual effects, compositing as well as animation. Having learnt and honed his skills at the prestigious DSK Supinfocom institute, Asadul is destined to scale greater heights in this field. CG Today : Hello Asadul, our heartiest welcome to you. We are extremely pleased to have this opportunity to interact with you. Asadul : It is my honour to be interviewed by the prestigious CG News channel. It's one of the biggest achievements in my life, which I believe I got by hard work, patience, dedication, motivation and destiny. Through your channel, I am glad to express my on-going journey in CG. 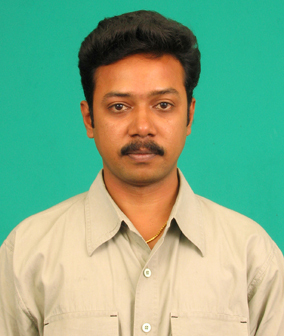 Mr. Arunkumar Boyidapu is a lighting and composting artist at Sparky Animation. Boasting of Jedi Masters Certification in Texturing awarded by Lucas Film Animation Ltd. in Singapore, he has over 4 years of experience in architectural walkthroughs, TVCs and animation feature films. 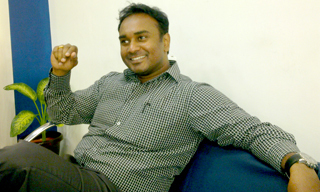 He has also performed his role to excellence as a texturing artist at Visual Computing Labs and Rayudu Vision Media Ltd. 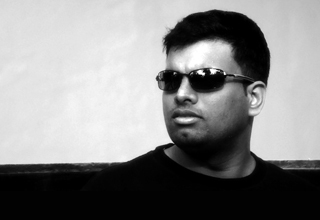 He has also picked up valuable 3D animation and VFX skills at the Maya Academy of Advanced Cinematics. CG Today : Mr. Arunkumar, a very heartful welcome to you and thank you for obliging to our request and agreeing to talk about your insights and experience in the animation industry. 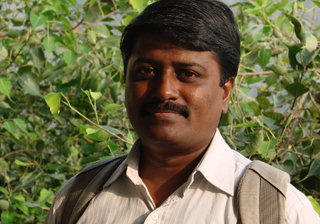 Arun : Thank you. In fact I’m thankful for this wonderful opportunity. CG Today : Let’s start with your current job. Sparky Animation has some excellent projects coming up like Dinosaur Train and Fleebag, Monkeyface. As a lighting and composting artist what are the projects you are working on? Are you excited about the upcoming phase in your career? 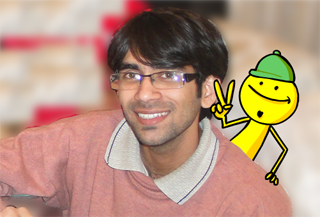 Arun : Sparky Animation is wonderful studio with a lot of exciting projects that are lined up. And I’m eagerly looking forward to working on those projects, but unfortunately I can’t share much detail about the projects now.